A favorite Valentine’s Day gift that touched us over the years. What warms up your heart on Valentine’s Day? 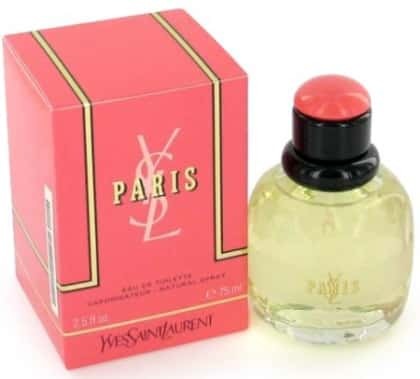 For more info on this lovely perfume, the differences between Eau de Toilette and Eau de Parfum, a beautiful quote from Yves Saint Laurent, and his pic. with Catherine Deneuve, check our article Paris by Yves Saint Laurent, what else for Valentine’s Day?.